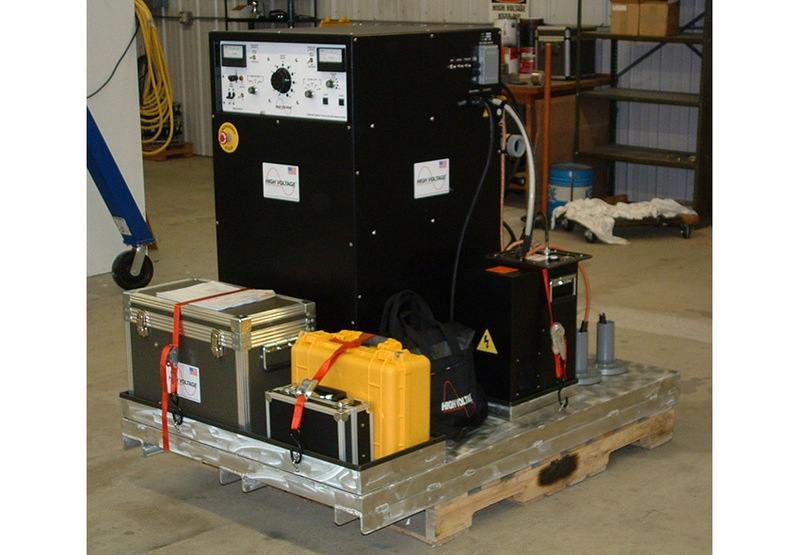 The SKD Series provides custom-designed and fabricated skid mounted packages with all of the cable test and fault locating equipment needed to equip a trouble truck or cable test/repair van to your specification. 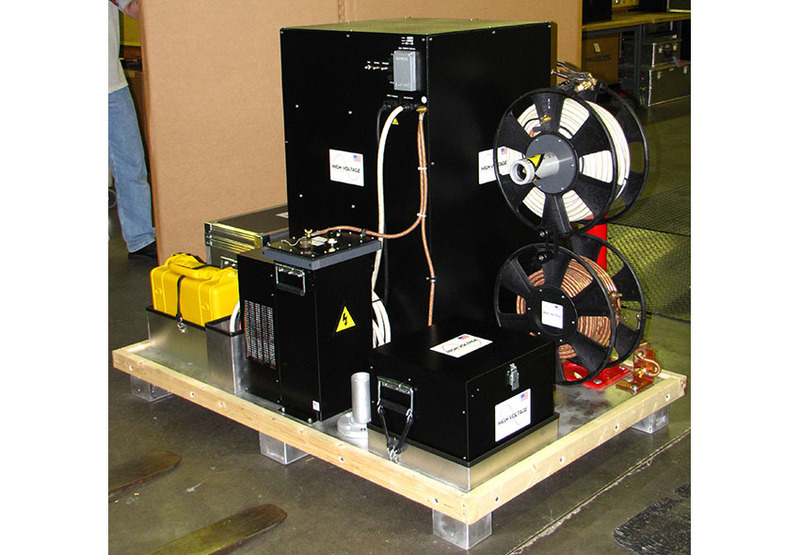 The system components are pre-mounted and wired, usually onto an aluminum skid or tray to create a package that is as small and portable as possible. It can either be permanently mounted in the vehicle or kept aside to be used on an as-needed basis. The SKD Series offers a lower cost and shorter delivery cycle compared to buying a dedicated test truck. Rather than purchasing dedicated cable test and fault locating trucks, you can just fork-lift these skids into a van, truck, or pickup as needed. 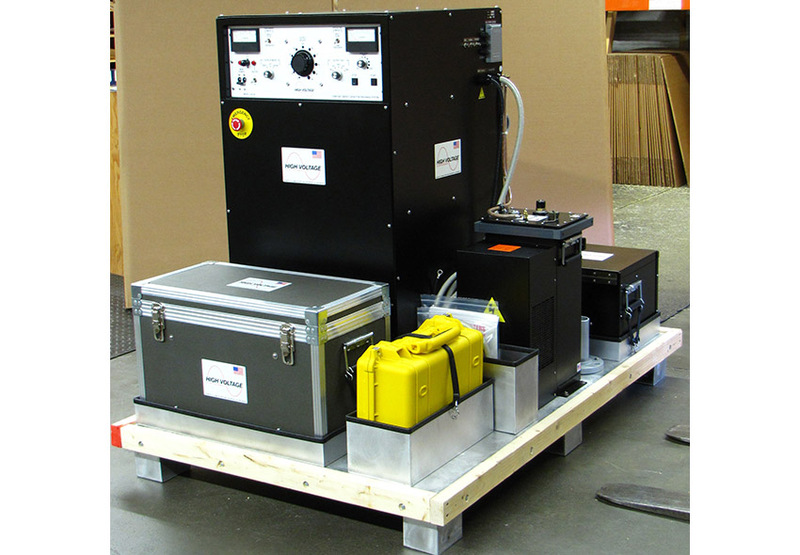 The SKD Series offers a practical and cost-effective method for creating a fleet of cable service vehicles. HVI produces most of the products needed for testing and fault locating on medium and some high voltage power cables. A market leader in this realm, HVI works with other top vendors around the world to package outstanding products for orders requiring equipment not manufactured by HVI. How many strands are left on your neutrals?